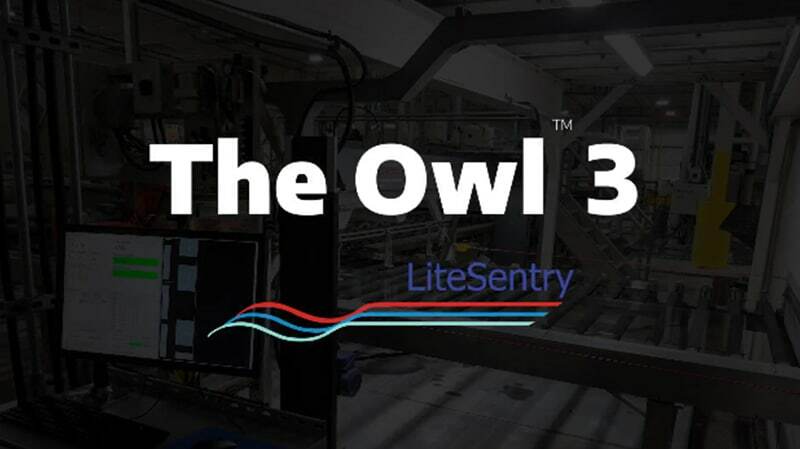 Owl™ 3 Recipe Selection + Fault Detection System by LiteSentry is a integration of two successful products into one, the Owl 2 Recipe Selection + Tempering Furnace Control and Load Validator System. The system is for loads entering a batch or continuous tempering furnace. 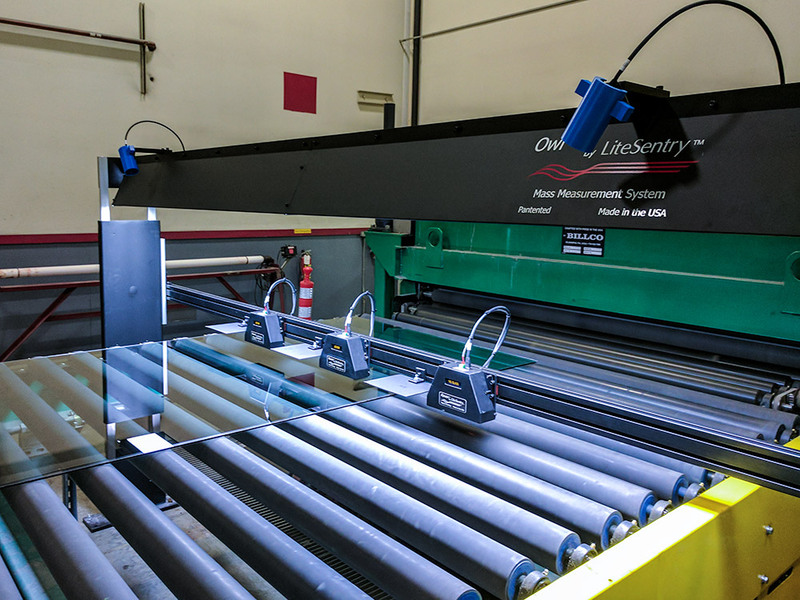 The Owl 3 is a patented, non-contact optical system measuring the glass thickness, type of low-E coating (1, 2, 3 silver layers, 4th surface low-E), glass dimensions and sheet locations as the load approaches the furnace. The Owl 3 transmits data to the furnace control system allowing the furnace to automatically select a recipe and optimize the heat profile, improving cycle time, minimizing distortion, and optimize flatness. The Owl has a proven track record of improving productivity and quality in glass manufacturing plants since 2002. The addition of the Load Validator system to the Owl 3 detects fault conditions in the glass or load geometry and alarms the conveyor system to stop the glass load before the load enters the furnace, thereby eliminating several sources of glass breakage and subsequent interruption to the tempering system. Detects 8 fault conditions including wide load, part overlap or stacking, vent or short crack, broken glass, short part, minimum distance between parts, corner off, and long load. Ability to stop a faulty load from moving into the furnace.